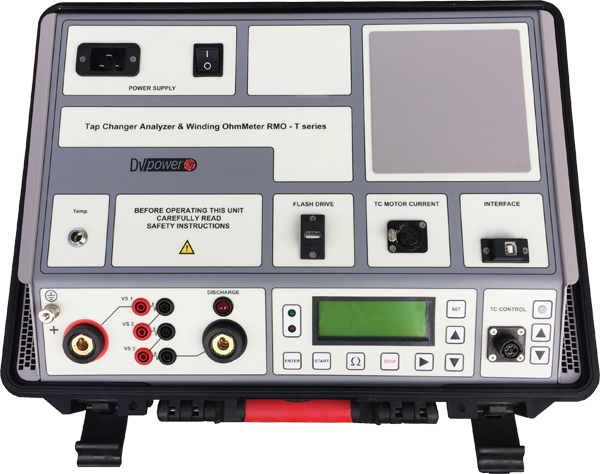 The RMO-TD Series of Tap Changer Analysers and Timers are designed for winding resistance measurements of inductive objects and tap changer analysis. 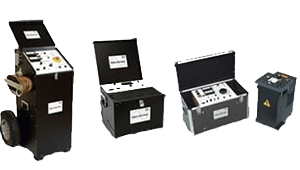 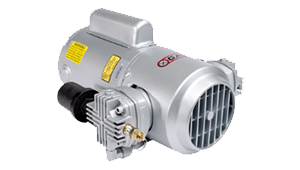 This series can perform a simple, quick and reliable transformer on-load tap changer condition assessment. 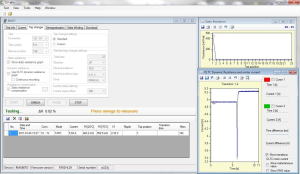 It enables measurements of winding resistance in every tap position, current ripple values (percentage of a current drop during a tap change) and transition times during the tap changes. 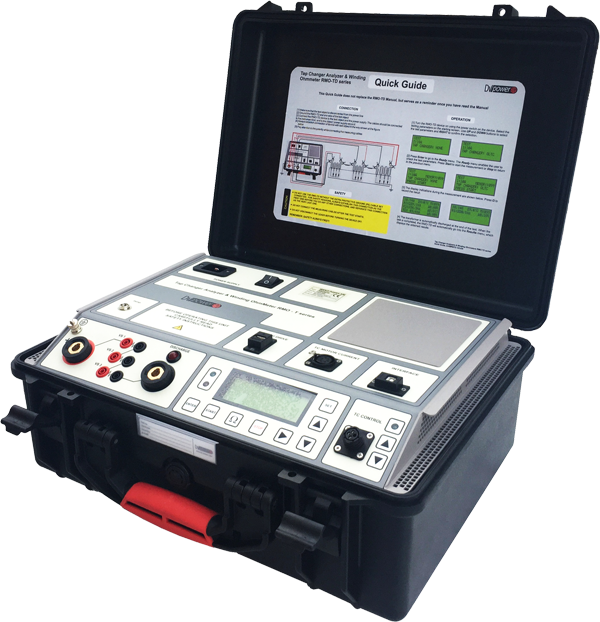 Problems with any connections, contacts, or selector/diverter switch operation (tap change with interruption) can be detected with these measurements.